It was a warm and bright day for our first game of the season against Putney Lacrosse Club. The game started energetically with both sides enjoying early possessions and a number of turnovers. Putney broke the deadlock first and followed on with a few quick goals. West London’s defence did well to slow them down on their fast break but they were able to find holes and hit their shots. 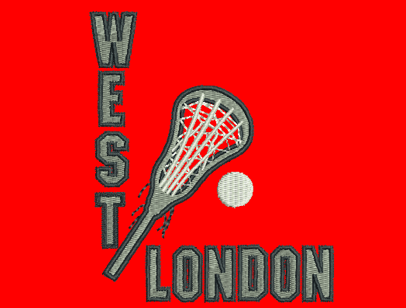 Just before the quarter time break, West London put together a nice defensive turnover and transitioned the ball to the offensive side. A strong drive from the top of the fan allowed Annabel Thorburn to net the first goal and the score was 5-1. A tough second and third quarter and a number of missed opportunities meant that as the final quarter started we were 14-1 down. The final quarter was by far the best quarter of the match and after a long possession, Hannah Grant drove through the fan and was fouled on the shot, resulting in a free position. Hannah took the free position brilliantly and scored the final goal of the match. Final Result:17-2. Congratulations Putney on a great game and we will see you later in the season.